Orlando City and Brek Shea – A good move? Orlando City has been strongly linked with move for Brek Shea. The Texas area born and bred player is seeking a return from English football. Shea’s English adventure at Stoke and Barnsley has made Jozy Altidore’s Sunderland stint look like a smashing success. 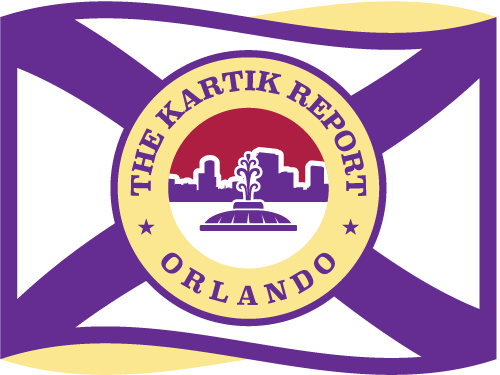 It is worth noting that Phil Rawlins, Orlando City’s President is a longtime board member at Stoke City, and Orlando City’s predecessor club, the Austin Aztex had many former Stoke players initially in the USL First Division. I first saw Shea play in person in Bradenton in 2007 and was at the US Men’s National Team camp in south Florida which was called into for the second-leg of a CONCACAF qualifier against Barbados in June 2008. Shea struck me immediately as a potentially unique and deadly player for the USMNT. A wide-player with a winger’s pace who had the strength and technical ability of a central midfielder, Shea seemed like a cannot miss player. His time at FC Dallas was initially quite revealing as Shea appeared headed for stardom be it in Major League Soccer or in Europe. Jürgen Klinsmann was a fan and Shea instantly became a US National Team regular. But once Shea was linked with a big money move abroad, his performances quite frankly began to drop off both for FC Dallas and US Men’s National Team. His ill-fated move to Stoke eventually rendered him surplus to requirements as the US prepared for the 2014 World Cup. Shea will however only be 25 when the MLS season begins, something that is often forgotten by people in the game including myself. We’ve been watching Shea since he was a teenager and it sometimes seems like he is yesterday’s news. But with the Lions building a team that can be competitive in the weak MLS Eastern Conference, Shea might be the perfect tonic. His versatility combined with his desperation to reemerge in the US National Team player pool makes this a very compelling and interesting potential move for Orlando City. Fort Lauderdale and Ronaldo - Not enough bang for the buck?